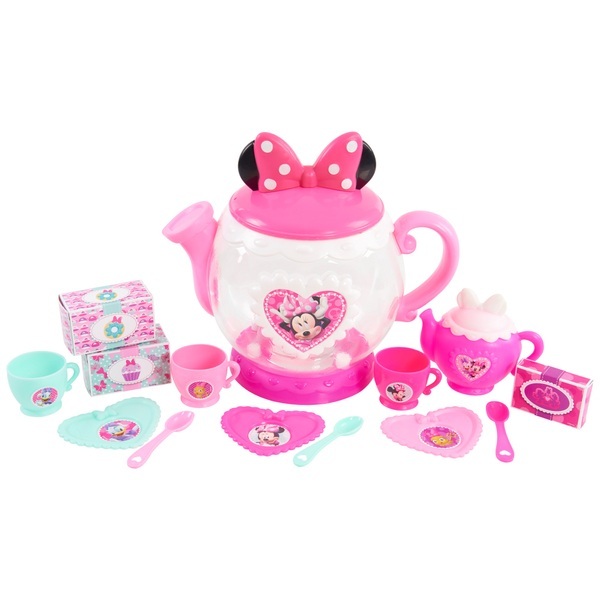 Minnie's Bowtique Teapot is a must have for your next tea party! Gather your favourite friends together for a lovely cup of tea! EU Warning: Not suitable for children under the age of 3 years due to small parts which could cause a choking hazard. Remove all packaging etc before use.